Sport-locker.net can today reveal that Nike have unveiled multiple innovations to its Nike+ ecosystem at an event in New York City. 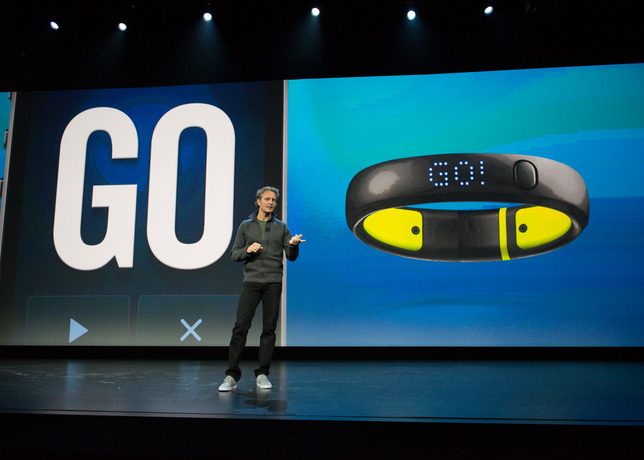 They introduced the Nike+ FuelBand SE, the newest version of the iconic Nike+ FuelBand, which seamlessly connects users with a new Nike+ FuelBand App. 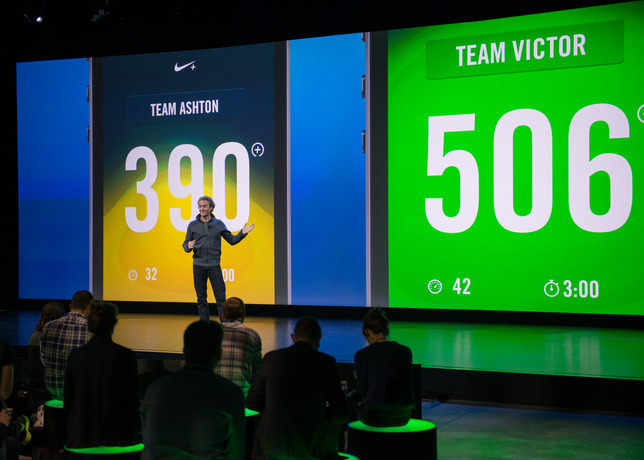 Nike also announced the creation of Nike+ Fuel Lab, an evolution of its popular Nike+ Accelerator program and the first held in San Francisco. 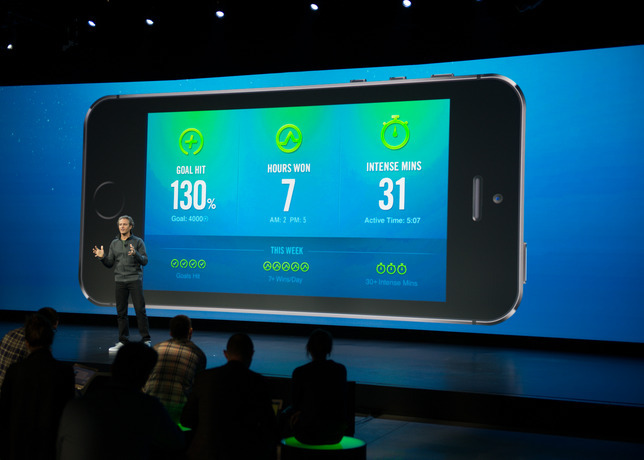 These innovations, along with updates to the Nike+ Running App and the recently announced Nike+ Move App, enhance the reach of NikeFuel and deliver new products and experiences designed to motivate athletes at all levels to move more. 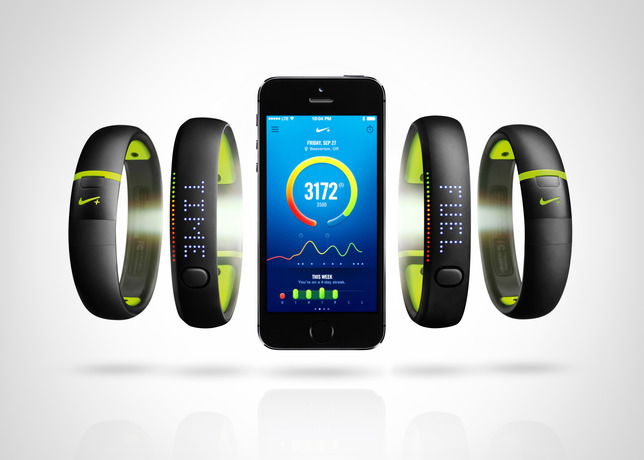 Originally launched in early 2012, the iconic Nike+ FuelBand tracks all day movement using NikeFuel. The new Nike+ FuelBand SE builds on the iconic design and experience and delivers even more information and motivation to keep users moving. 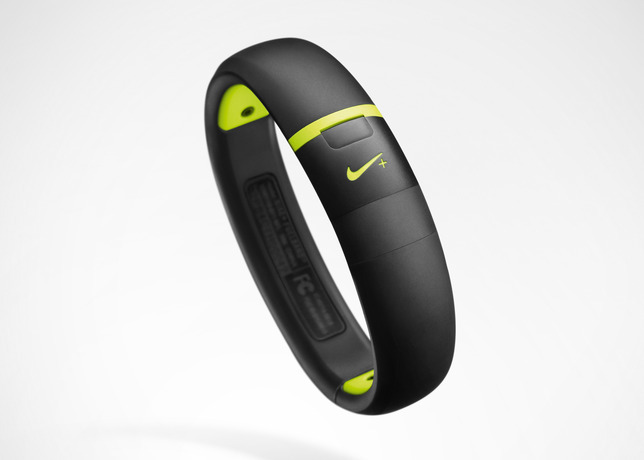 The Nike+ FuelBand SE comes in classic black with the addition of colour options on key parts of the band. It will now be available in France, Germany and Japan, in addition to the U.S., UK, and Canada. NikeFuel remains at the heart of the experience, and is a single, universal way to measure all kinds of activities—from a morning workout to a big night out. Nike analysed over a year’s worth of NikeFuel data to fine-tune the NikeFuel algorithm to deliver an even more accurate measurement of your all-day movement. Uniquely designed to measure whole-body movement no matter age, weight or gender, NikeFuel tracks a user’s active life. “Win the Hour” is your motivation partner. It uses the Nike+ FuelBand SE to track how much movement is accumulated at each hour throughout the day and encourages people to move more often by prompting users to move if they’re missing their goal. It also recognizes when goals are hit and lets users know they’ve ‘won the hour.’ Move reminders are set in-app and on-band and motivate the user to move more and more often throughout the day. 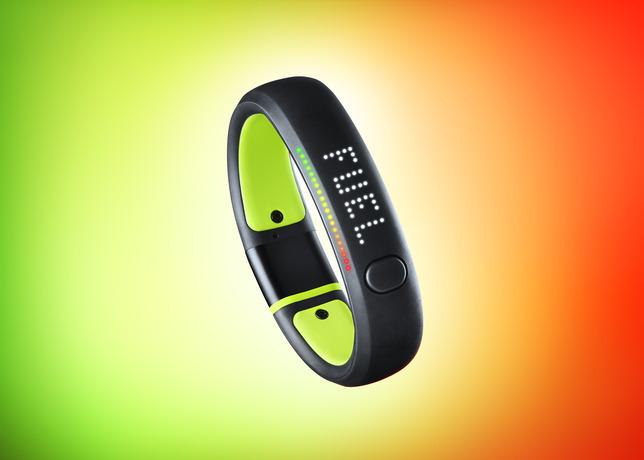 “Fuel Rate” is a new feature that tracks the rate at which NikeFuel is being earned. The Fuel Rate is measured as NikeFuel earned per minute and is a great way to see the intensity of your movement to get the right information needed to move better toward your goals. The Fuel Rate is viewed as a numerical readout in real time on the Nike+ FuelBand App and uses colours from red to green to simply indicate how you’re doing. Knowing how intensely you move is also valuable information to help optimize activities throughout the day. 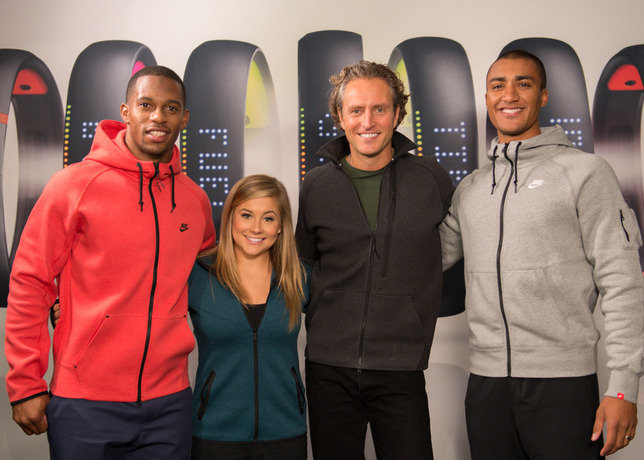 Building off the success of last year’s Nike+ Accelerator program, Nike today announced Nike+ Fuel Lab. 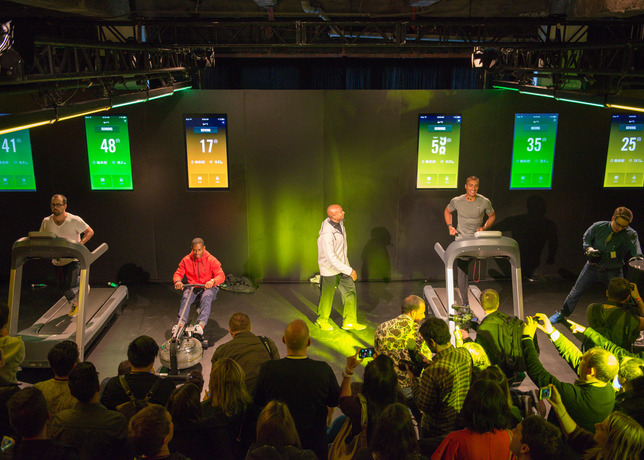 Based in San Francisco, the 2014 Nike+ Fuel Lab is designed for tech companies with an existing product offering and a desire to help people live more active lives by connecting with NikeFuel. Ten partner companies will be selected and given tools, resources and support to bring an integrated product to market by the end of the 12-week program. 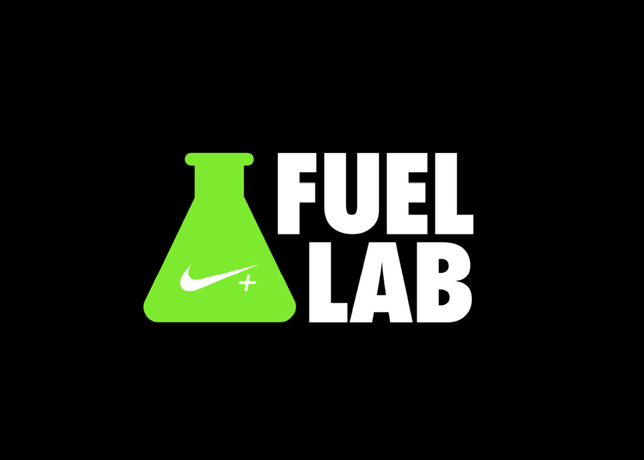 For more information visit http://www.nikefuellab.com. 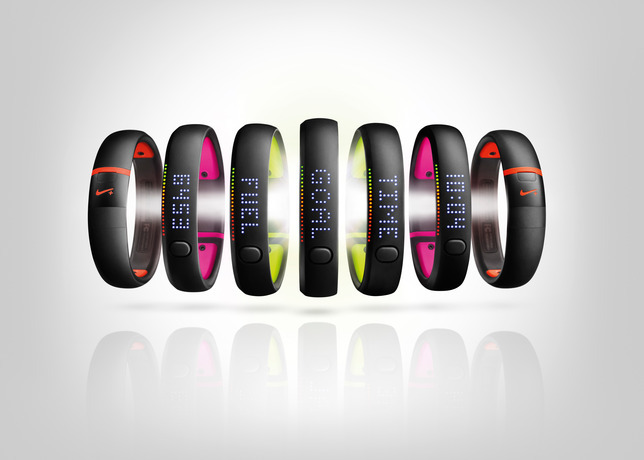 The Nike+ FuelBand SE will launch in Black and the Sport Pack colours of Volt, Pink Foil or Total Crimson. Additionally, the updated Nike+ FuelBand App and the Nike+ Move App will be available for free download on November 6, 2013, free from the App Store at www.apple.com/appstore. For more information on the Nike+ FuelBand SE, Nike+ FuelBand App and NikeFuel please visit: www.nike.com/fuelband. Or follow @NikeFuel on Twitter and use the hashtag #nikefuel. 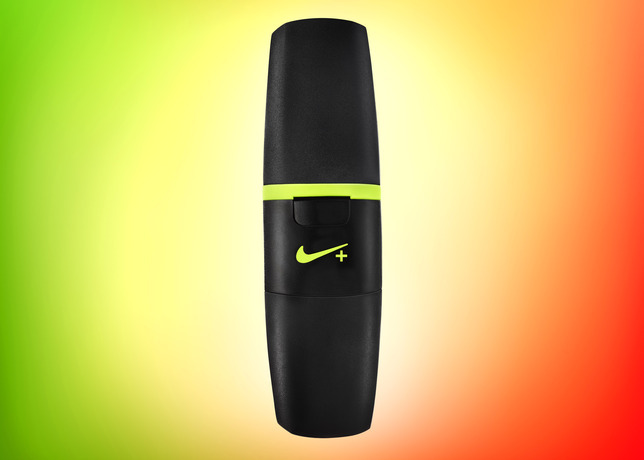 What do you think of the Nike+ FuelBand SE? Do you use the Nike+ FuelBand App? Let us know in the comments section below or on our Twitter Facebook pages.